Meta Athena	 Meta Athena Korea Rank #0 Silvercoin Park Hwa-rang off tank innovation Oh Seok-hyun (오석현) dps Whoru Lee Seung-joon (이승준) dps Enocass Bae Ji-hyeok (배지혁) tank Named Seo Won-jung (서원중) support Lr1s Kim Seung-Hyun (김승현) support LE3BUL Park Joon-Eung (박준영) support have announced their roster for Contenders 2019 Season 1 Trials: Korea. 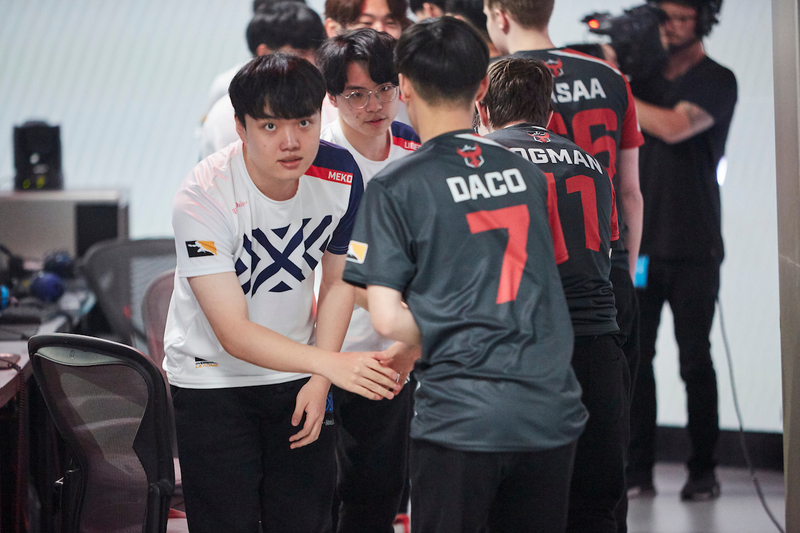 Their lineup is mostly the same from their run in Contenders 2018 Season 3: Korea, where they placed in the bottom two of the standings. The only player not listed however is Mugunghwa	, who currently has a sore wrist. 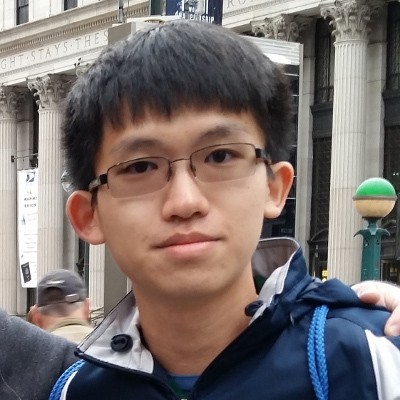 It is unknown if he is will take a hiatus or depart from the team. Notably, their roster still retains Whoru. He was loaned to Meta Athena in Contenders Season 3 and is still under a Fusion University contract. 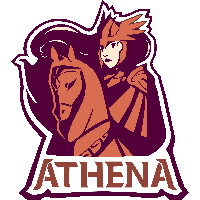 Meta Athena will compete in Trials for one of the two available qualification spots for the next season of Contenders.